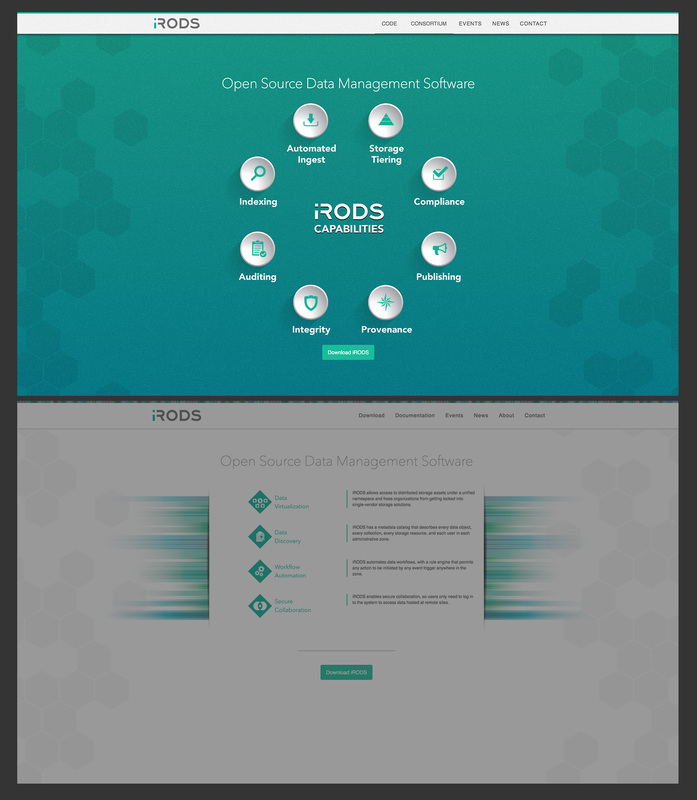 After a year with our new website workflow and design, we have refreshed the look for the coming year. If last year's design was known as 'pajama pants', this year's is already being called 'hexagons'. This new look has been inspired by a need for more consistency across the many types of materials we have produced, both print and digital. We have been working hard on simplifying our story while at the same time broadening the explanatory power of the imagery and diagrams we create. This new website aligns with that work and will allow us to continue telling a strong, grounded story.